We’re happy to announce that we’ve signed a worldwide deal with legendary NAPALM RECORDS. 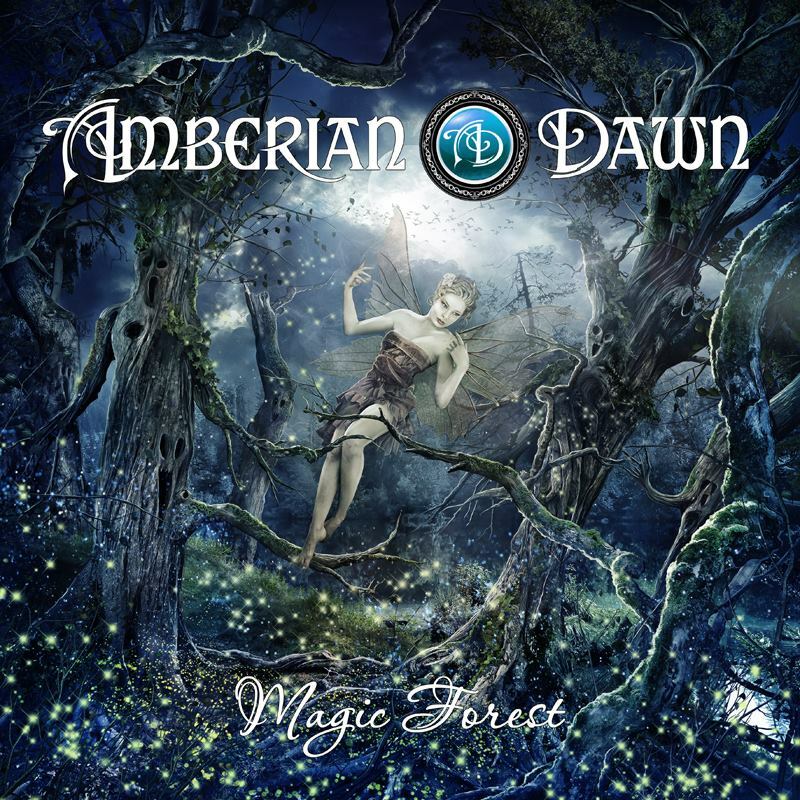 Release date of our new album MAGIC FOREST is scheduled for June 2014. Our deal covers all territories, including USA and that’s really important to us since we haven’t got our CD’s released there properly yet despite that we have a lot of fans there. We love the fact that Napalm is able to get our music available everywhere. Songwriter Tuomas Seppälä comments: ” I’m very glad about this new deal with Napalm Records. I’m sure that our co-operation will be succesful and enjoyable. This label showed us some interest already in very beginning of our career so I feel very comfortable in landing on this great label. Together with our booking agency/management Twisted Talent Concerts we’re surely going to make something happening here. 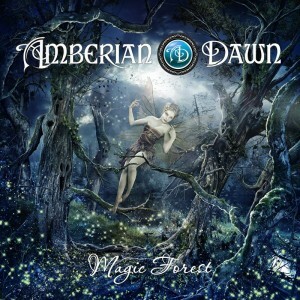 New album MAGIC FOREST is AD’s first studio album with singer Capri. Now with her I’ve been able to fullfill some of my early dreams with musical styles and this new style is really big, fresh and naturally flowing. New sound is more keyboard driven and the vocal lines have some strong influence of 1980’s. But since this is AD, there’s of course also some fast songs included and some really serious guitar & keyboard shredding too. Mr. Jens Johansson of STRATOVARIUS once again contributed some really awesome playing in form of one keyboard solo. Thank you Jens, you’ve been supporting us so many years now. Last fall we had a crowd-funding project on IndieGoGo. We would like to express our deepest gratitude to all of you who were involved with this project. Without you we wouldn’t have been able to record this album. Some of you will get your name written on the booklet of this album. Stay tuned for more news in near future. We’ve started planning a music video for example and it’s going to be online before summer. 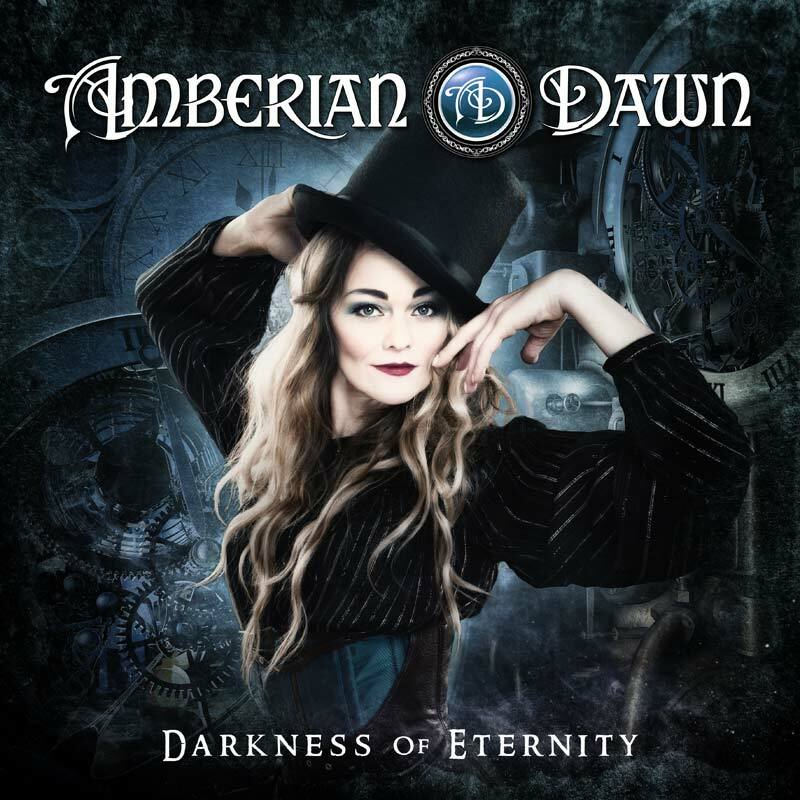 Amberian Dawn keeps on going stronger than ever ! !